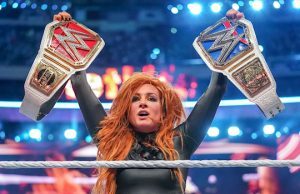 Home / Wrestling News / WWE News / Are There Still Plans For Becky Lynch and Stephanie McMahon To Feud? 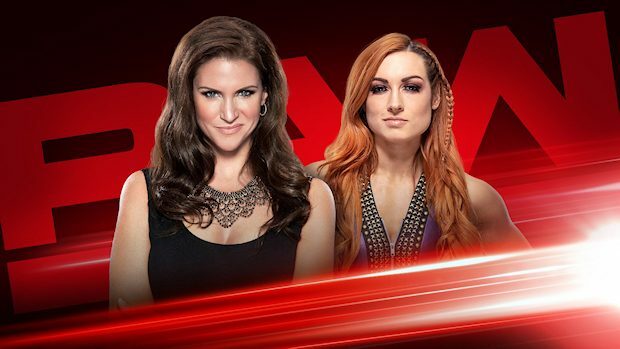 For the first time in WWE history, a women’s match will be the main event of WrestleMania, as Raw Women’s Champion Ronda Rousey, SmackDown Women’s Champion Charlotte Flair and Becky Lynch will headline “The Show of Shows” in a Winner Take All Match for both titles. You can expect Stephanie to continue to get involved in Lynch’s affairs as the WWE creative team still has plans for them to feud after WrestleMania. Wrestling Observer Newsletter editor Dave Meltzer reported in February that a Lynch vs. Stephanie match has been discussed for SummerSlam on August 11. The road to that potential match may have started on Raw on February 4 when McMahon suspended Lynch for refusing to see a doctor, which resulted in Lynch attacking McMahon. 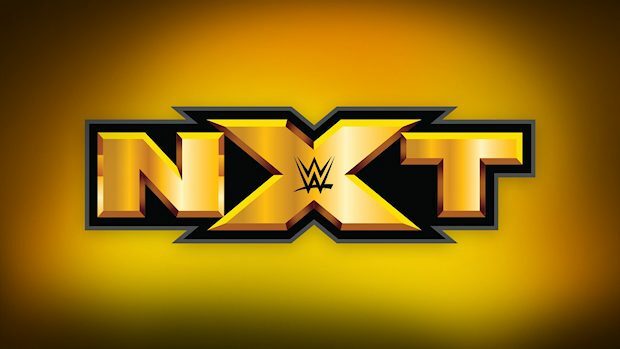 The WWE creative team held off on pushing the feud any further because they wanted to get past WrestleMania first. 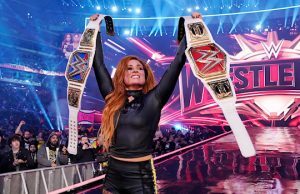 In an interview with Digital Spy in 2017, Becky said she would love to step in the ring with Stephanie. 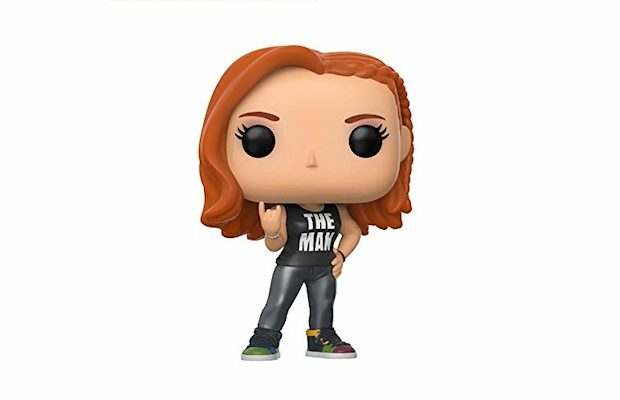 “That would be amazing,” Becky said of potentially wrestling Stephanie. Lynch added, “I would love to step in the ring with Stephanie McMahon — she’s an incredible woman and amazing at what she does in how she can get the attention of the audience.